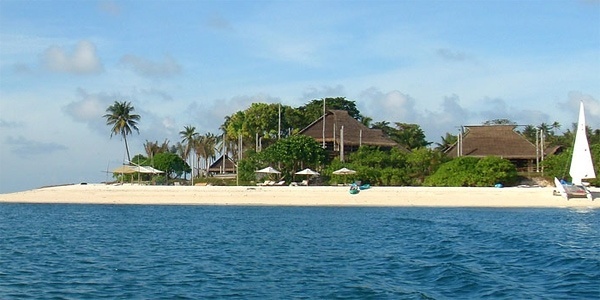 Escaping to a secluded island, away from daily schedules and responsibilities, is the ultimate family holiday for many. Whether you want proximity to the sea, a sense of Crusoe-esque adventure or deep tranquillity (or maybe all three), we’ve chosen 10 magical places which promise truly memorable island getaways. Ideal for 2 families with slightly older kids (or an extended family holiday), this self-catering villa has 4 bedrooms across 3 buildings (one is set up as a twin for kids), plus a large open-plan kitchen/diner/lounge whose picture window provides an unspoilt vista of the Adriatic Sea. 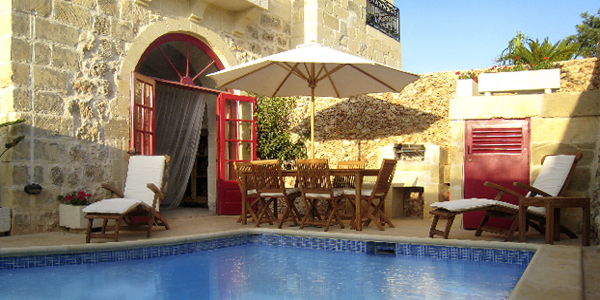 There are also volleyball and tennis courts, large gardens, bikes to borrow, and no neighbours to disturb – bliss. 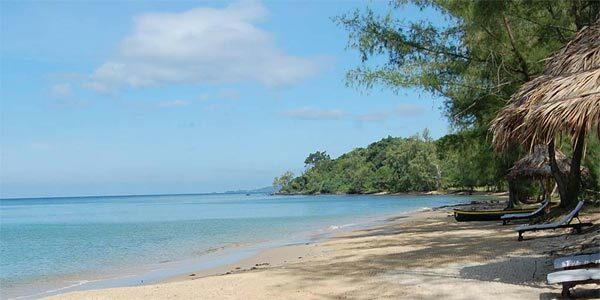 Look no further for your own castaway island set in the warm, shallow seas of the Gulf of Thailand. Play at Swiss Family Robinson and relish staying at this simple yet spacious resort’s jungle huts, all with open-air showers. Kids who love getting back to nature will enjoy the butterfly and wild orchid garden; there’s also a playroom, beach cricket, mini-football and a playground. Want a room with a view? This chic boutique hotel will do nicely. 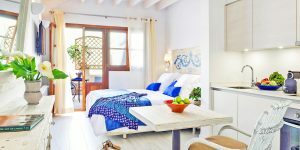 The family suites and maisonettes (both with 2 bedrooms and kitchenettes) share a pool and have uninterrupted vistas over turquoise seas to other Ionian islands. There’s a playground and an additional infinity pool, plus super beaches and fun ferry trips close by. 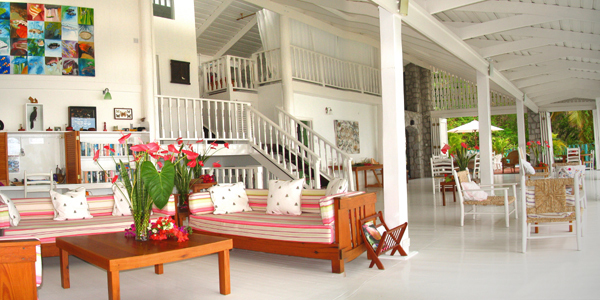 Parents and children alike consider this stunning hideaway to be the ultimate island resort. Icing-sugar sand? Check. Superb organic food? Check. Classy East-meets-West villas and suites? Check. Nannies for the day and babysitters at night? Check. Age-appropriate toys presented on arrival? Check. 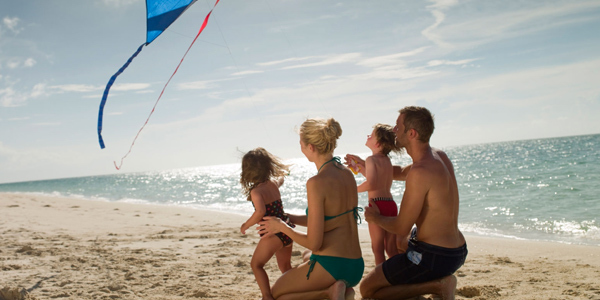 Infinity pool, bespoke activities (yoga, kite-making, pirate-themed scavenger hunts) and a kids’ programme during holidays? Check, check check. This child-friendly finca offers a hearty welcome, a beautiful swimming pool, lovely food and large, verdant grounds – all designed to make even the most frazzled of families feel instantly at home. Although you’re 10km inland from the beach, this only adds to the tranquillity. There are bicycles to ride, an outdoor playground, a games room and farm animals, too. If the easy life is your idea of a holiday, then these 7 self-catering Bohemian houses on a converted farm will suit. 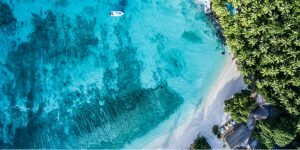 You’re centrally situated so both beaches and the island’s volcanic sights are close by, and there are hammocks to recline in while the kids splash around in the gorgeous pool or frolic in the playground. Breakfast is included in the (reasonable) rates, and the kitchens are well-equipped for other meals. Better still, the Canaries have year-round sunshine! This great-value 3-bedroom villa is embedded in a small village (useful for buying provisions and dining out), yet it’s also close to the best beaches. It’s a great base for a relaxed family holiday – the spacious farmhouse is well-equipped for babies and toddlers, who will love the pool and the beach toys provided, and there’s even a toy museum nearby. Best for 2 families or an extended family, this staffed 5-bedroom villa with panoramic views will float everybody’s boat. 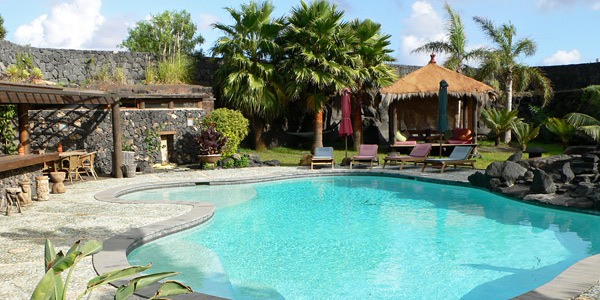 Kids will love the large garden, which has a Tarzan swing, and there’s a fenced pool. Heaps of toys and games are available, and the lovely staff are great with children. Several family-friendly beaches are located within a few minutes’ drive, and there are iconic volcanoes to visit nearby. 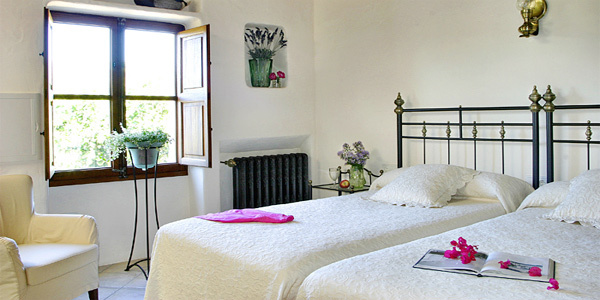 Choose a catered stay, or self-cater in the excellent kitchen. Just 2 hours from Singapore is this small slice of tropical paradise. All the clichés abound: palm trees, wooden seafront beach houses, cobalt-blue water teeming with marine life, pure white sand, bountiful jungle, superb stargazing. As well as extensive watersports, there’s an inventive back-to-nature kids’ club, picnic hampers, 2 pools, boules, bunk beds, a floating trampoline, volleyball and even a dressing-up box… No wonder Nikoi won the ‘Robinson Crusoe’ category in our Kids Awards last year. Browse the rest of our Kids Collection for family-friendly boutique hotels and rentals.